Last week, Nicolás Correa received the National Delta Award 2018, in the category of “products for people”, thanks to the capability and design of the well-known Correa UDX milling head. The UDX has been awarded three times during the year 2018: the iF Design Award 2018 during one of the most prestigious and largest design competition in the world, and theNational Award for Innovation in Digital and Advanced Manufacturing Technology during 13th edition of BIEMH, Spanish Machine Tool Bienal. The ceremony took place during the Barcelona Design Week, event that emphasizes companies’ potential in the field of design. Correa UDX was selected as one of the winners due to its usability; it is considered an “elegant, flexible and multifunctional tool” able to solve specific technical problems with a minimum energy consumption at the same time that present an especially care design. From the first edition of the Delta Awards held in 1961, this award has been considered as an important canal of promotion and recognition for Industrial Designers but also for Manufacturing Companies. The Delta Awards of ADI, Industrial Design Association of the Promotion of Arts and Design, celebrate excellent industrial design and acknowledge its importance as an expression of economic, social and cultural values. Correa UDX design has become an authentic strategic value for Nicolás Correa. 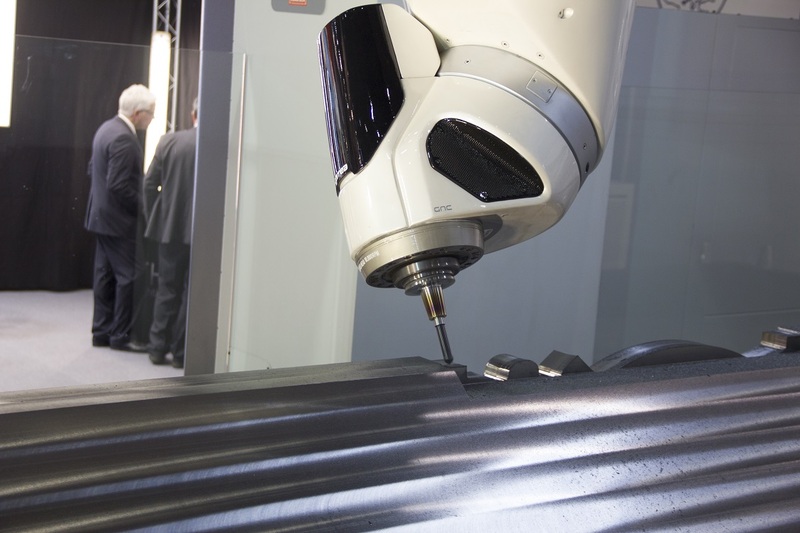 Its degree of functionality, its aesthetic appeal, its efficiency and social responsibility standards make the differentiation in the Machine Tool Industry.